Over a period of ten years, photographer Douglas Beasley set out across the plains of South and North Dakota, and onward to the Hawaiian Islands, Peru, and Ireland, to catch a glimpse of the sacred in the beauty of these landscapes. He recorded his journey in these mesmerizing photographs, taken at sites like Wounded Knee and Corn Creek, in ancient hallowed places like Stonehenge, and along the Oregon coast. Reproduced in stunning duotone, the photographs reveal his personal vision, one concerned with how the sacred is recognized and expressed in everyday life. 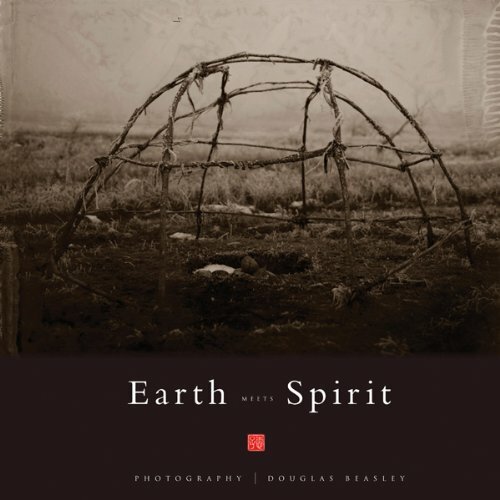 Beasley’s photographic journey offers readers a departure point for their own spiritual exploration, and a chance to witness how earth and spirit, though they exist independently, can seem to merge.